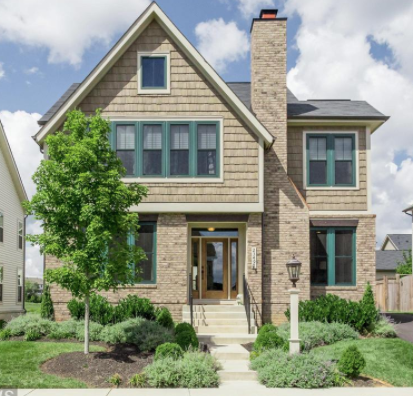 Description: FALL in love with this 3-level Brambleton beauty! 4 bdrm,3.5 bath w/3976 sq. ft. Open main flr plan w/hardwood floors. Chef’s kitchen has SS appl, center island, granite & opens to bright family rm. Master suite w/2 walk-in closets. Finished walkup basement w/spacious rec room, bonus rm, full bath & possible 5th bdrm. 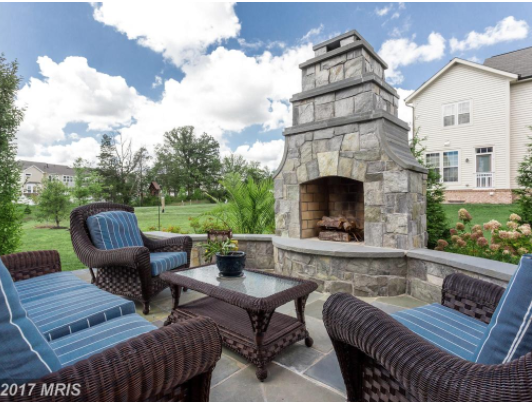 Entertaining wonder w/flagstone patio & massive fireplace. Lovely pond view! Description: Perfect 5 acre NON HOA property with pool, pasture/run in for horses or small animals. Updated kitchen with granite,stainless appliances. Stone fireplace in family room. Wraparound porch, side porch off mudroom, hardwoods on many features. Finished walkout lower-level with wet bar and 5th bdrm (ntc) and full bath. Decorator touches, move-in ready. Just off Rt. 7 for easy access. 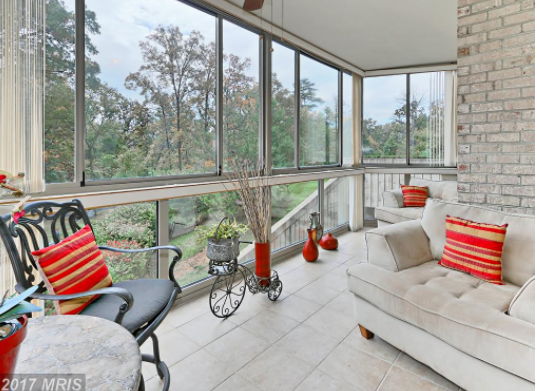 Description: Gorgeous 2 BR, 2 BA + den & sunroom condo with garden view! 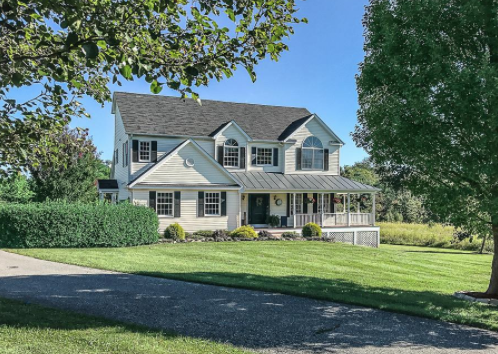 Bright open floor plan, hardwoods throughout, living rm & den both open to large sunroom. Formal dining rm, large eat in kitchen with maple cabinets & SS appliances. MBR has WI + 2nd closet, luxury bath w/separate tub & shower! Extra storage! This adult community has it all, clubhouse, fitness, saunas, indoor pool, tennis & so much more!